I’ll do a full write-up in a couple of days, but if you live in NYC there’s still plenty of time to go to celebrate Apple Day by visiting the Apples on Orchard street fair on the Lower East Side. 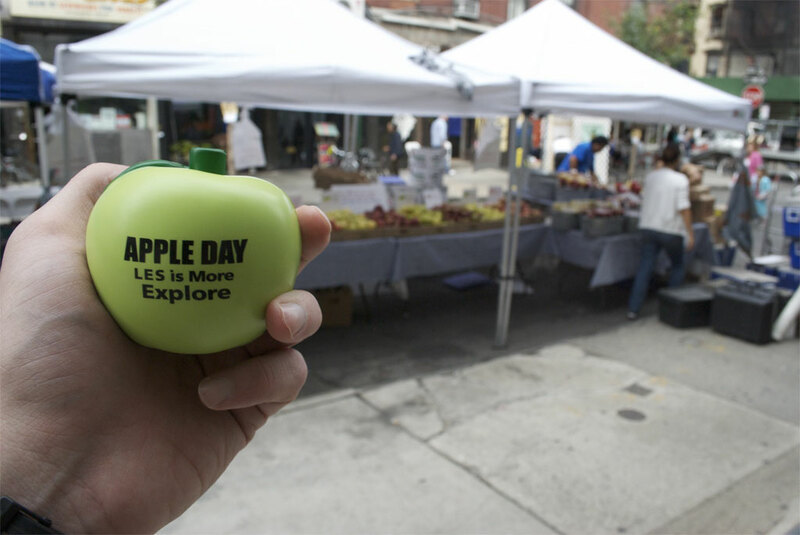 There’s plenty of apple-related food, as well as arts & crafts, musical performances, and more. Particularly recommended is the apple bread pudding from Bunny Chow. Apples on Orchard can be found on Orchard St between Grand St and Broome St, and runs until 5pm today, Sunday, September 26th.